A classic drink recipe!! 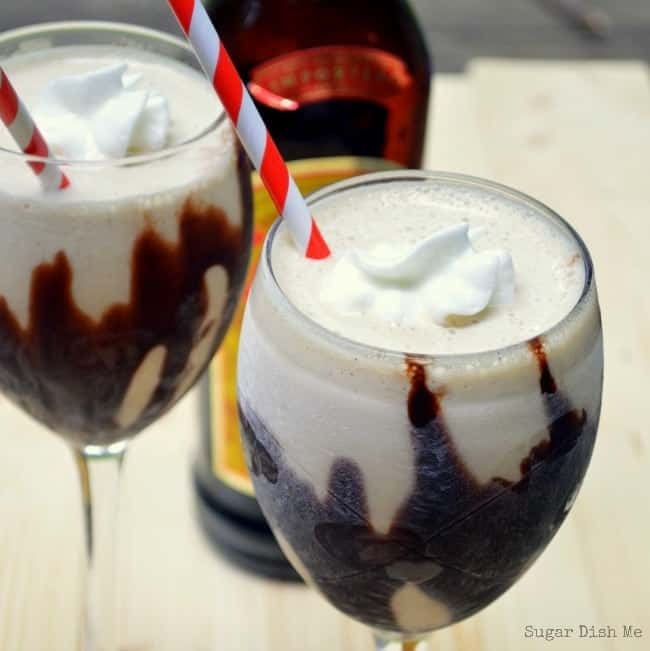 Kahlua Mudslides are made with Kahlúa, vodka, Irish cream liqueur, and ice cream! I dunno what the weather’s like where you are, but here in North Carolina it’s been HOT. And not just hot, but crazy humid, like my hair has a life of its own and my clothes stick to me. Clothes sticking to you might just be the worst feeling ever. Ew. We spent some time wandering around some greenhouses the other day. I love shopping for plants! My other half has a really green thumb. I do okay, but Chad, he is like a plant superhero. So whenever we spend an afternoon sorting through flowers and dirt and baskets, there’s always this moment where he says he would love for us to have a greenhouse someday. The conversation is all romanticized with thoughts of pretty flowers everywhere and vegetable plants, roadside stands, and spots at the farmer’s market. On this particular day it was especially bad because there was a really nice young couple running the place we were shopping. I’m on board until I remember that we’ve only been out here for 30 minutes and I am already dying for a cold bottle of water and the air conditioning. So the greenhouse thing is probably not happening. What IS happening is Kahlúa. Plus vodka. Plus Irish cream liqueur. Plus ICE CREAM!!!! 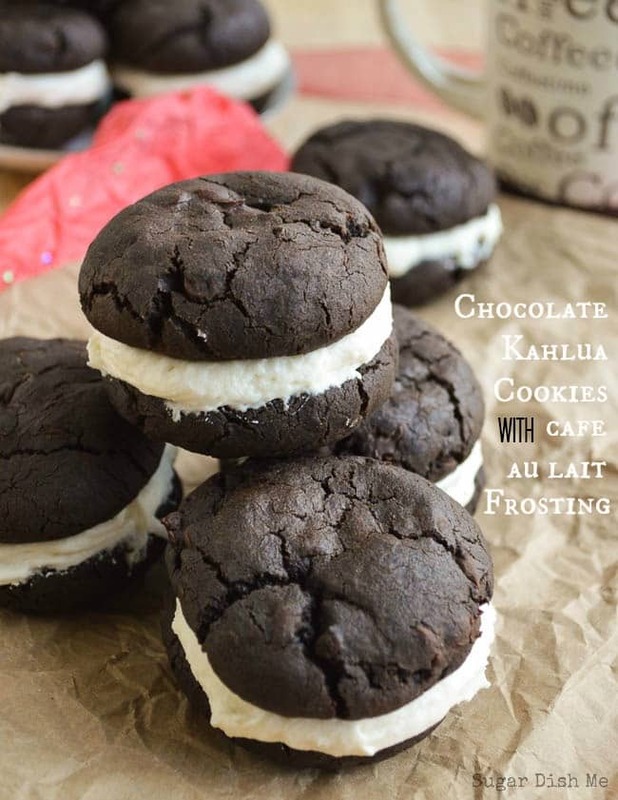 Kahlúa is set to shake things up this summer, making appearances at all your block parties, backyard BBQ’s and dinners with friends. 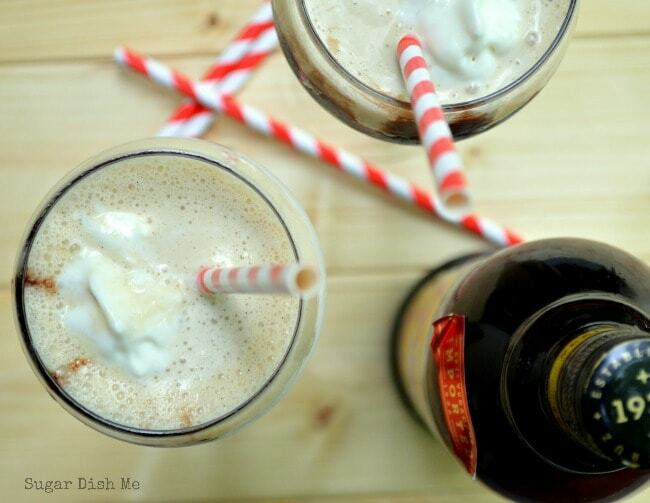 I started my Summer Shake Up with this classic Kahlúa mudslide recipe. You guys know how I feel about coffee, so naturally coffee flavored rum in a desserty drink is right up my alley. 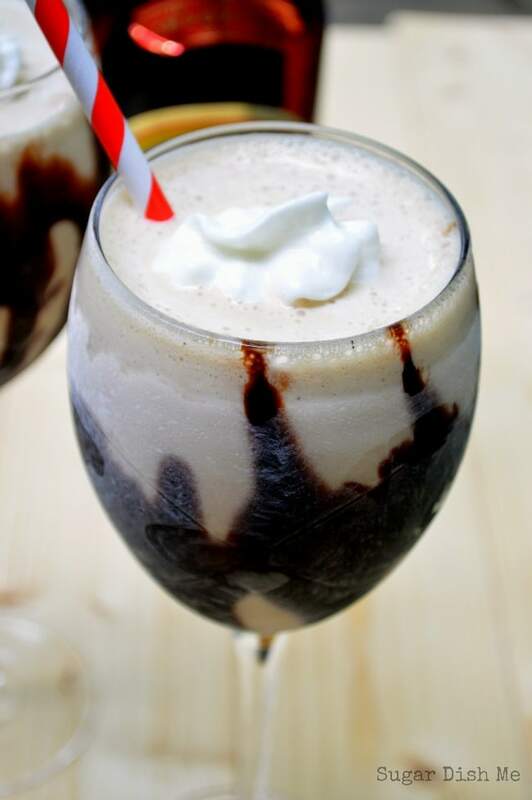 Frozen mudslides are kind of like boozy milkshakes which, in my world, is basically amazing. Summer in our new place is going to be waaaay different from summers past. We have the space to entertain finally, and can’t wait to host birthdays, cookouts, and ice cream parties. You can bet these mudslides will be making an appearance. Fun Fact: My mom once told me that at Easter dinner my aunt served just a simple scoop of vanilla ice cream with Kahlúa poured over it, and that it was soooo easy and soooo delicious, but also felt kind of fancy. I tried it. She was right. How are you planning to shake things up this summer? 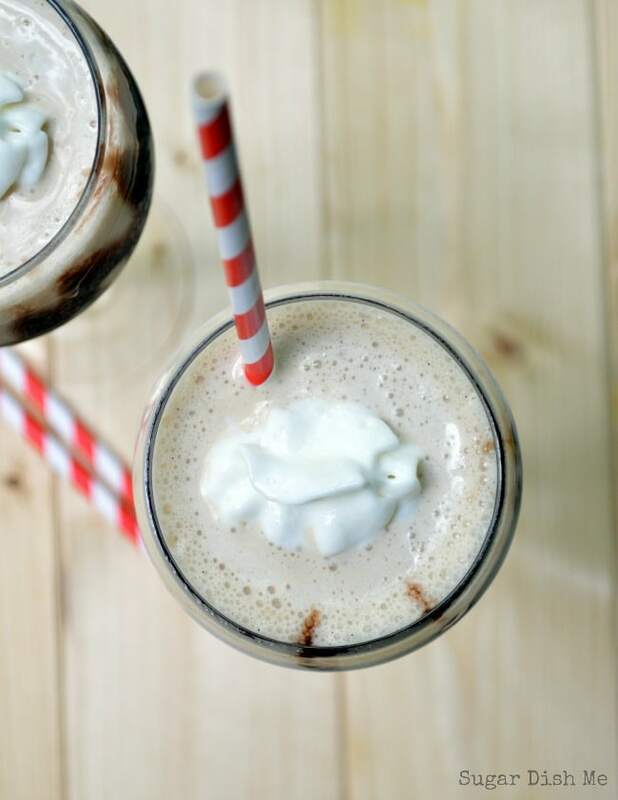 A classic cocktail recipe with Kahlúa, vodka, Irish cream liqueur, and ice cream! Make sure to take the time to freeze your serving glasses ahead of time for an extra awesome summer treat! Place the Kahlúa, vodka, Irish cream liqueur, ice cream, and ice in the blender. Drizzle the chocolate syrup around the insides of the serving glasses. Pour the blended mudslide mix into the glasses. Add a dash of whipped cream. I use shot glasses to measure my pours. If you're cool and have a jigger use that! Use the glass you will be serving in to measure the ice. I also like to use frozen glasses for a little extra chill. 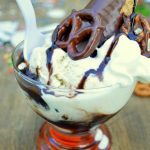 I use a little more than 1 part ice cream -- I find a good healthy scoop does the trick and makes my mudslides extra creamy. You can also get crazy and forego the ice for more ice cream! TIP: Chocolate syrup won't coat the side of your glass unless you freeze the glass first! I love everything happening here!!! It was a great weekend Chelsea! Even better with mudslides! Thank you! 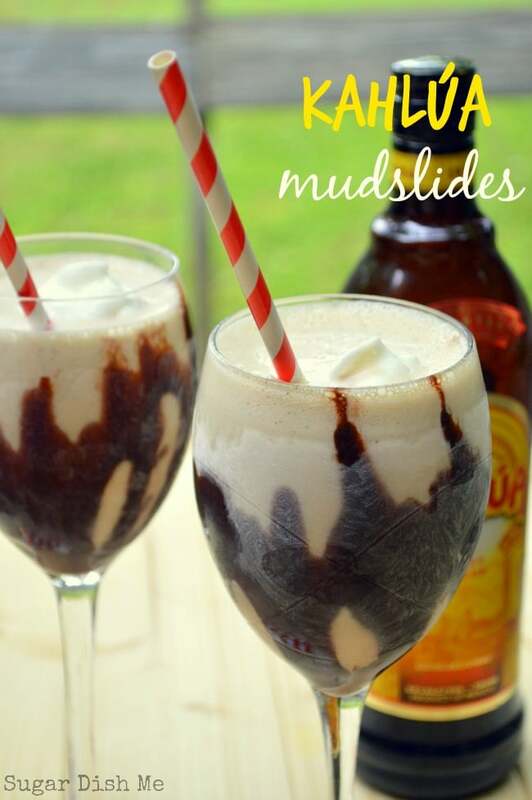 I absolutely love mudslides and yours look ridiculously delicious! Thank you! Hope you’ll try them! With this in hand, I am can brave the summer heat!! It has been hot here too! I will definitely be needing one of these this week! Yum! Mix a few up! Thanks Kelly! Um there’s coffee in the rum so yes. Totally appropriate for breakfast. These look and sound so good Heather. 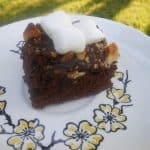 Perfect for a post-summer BBQ dessert! Now see? I need one of these right now, girl! They look delicious and pinning to make these later! Thanks Claire! And yes — definitely make them later! They were delicious! I could drink these all summer long!! This is such a great drink. As for the hot, humid greenhouse? No thanks! I kill anything green that is residing within a mile of me! Oh my goodness! I can’t stop thinking about this! Absolutely perfect for those hot sticky days. Pinned, pinned and pinned again! 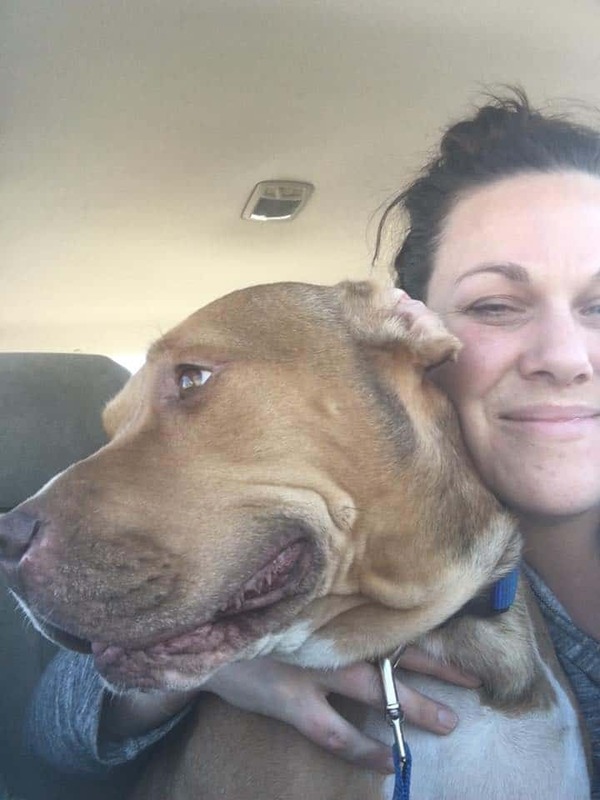 Love these more than you know, Heather! Love kahlua!! This kahlua mudslide concoction looks so good. I think I will need to have this over the weekend! Haven’t made this yet. But plan on it real soon. I have tried amaretto over ice cream. Thanks, Gloria! I hope you enjoy! Great recipe. Terrible website. Way to many ads. 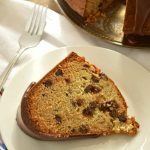 You know there’s a real person on the other side of this website that made this recipe, photographed it, wrote the post, and shared it with you FOR FREE. Ads are how I can afford to do all of those things. That’s the model of the free internet. So your options are subscription site or free content and a few ads. Also – don’t be a jerk, Charlotte. I can guarantee you’d never actually say those words to my face. Find your manners and use them. First, I want to thank you for the recipe for the Mudslide. This is MY drink for sure, as I can drink it straight up every day ! But now, I can tell my husband to get to the store & buy ice cream & chocolate syrup. Next stop, buy Irish cream liquor & also purchase another liter of Kahlua. We have the remaining ingredients & may top with a cherry. This is the first time visiting your site & I love it !!! I will be subscribing for sure. Next I’d like to commend you for your response to Charlotte. That comment was not necessary at all. May she find peace somewhere in her heart. Glad you enjoyed this, jan! I could definitely go for a mudslide right about now! 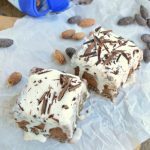 Can these be made ahead and put in freezer?